Damon Lord: First 5 star review for "Enigma in the Darkness"
First 5 star review for "Enigma in the Darkness"
I am very happy to announce I've received my first 5 star review for Enigma in the Darkness. Damon promises 'poems ... as varied as werewolves and whale hunting' and lives up to this claim. In 'Cryo-Hell' he does not dream but simply screams, but don't think all is horror, there's humour too in 'Thank you for calling', which covers a queuing scenario we've all witnessed. The disgusting 'Gribbly Grabbly Grobbly Gwist' will make your toes curl, whilst 'Ordinary People' covers abuse in relationships. In this first collection from Damon Lord there's something for everyone. A good read. 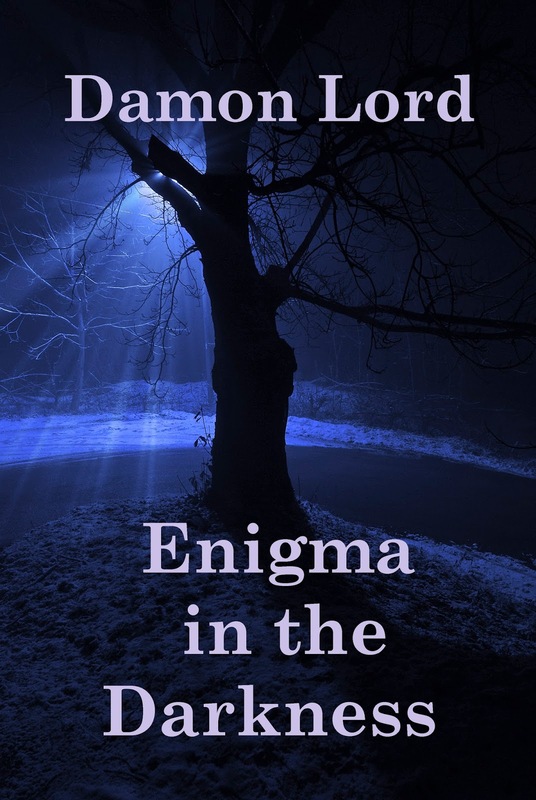 Enigma in the Darkness is available in Kindle format and print.